Have an elearning emergency? 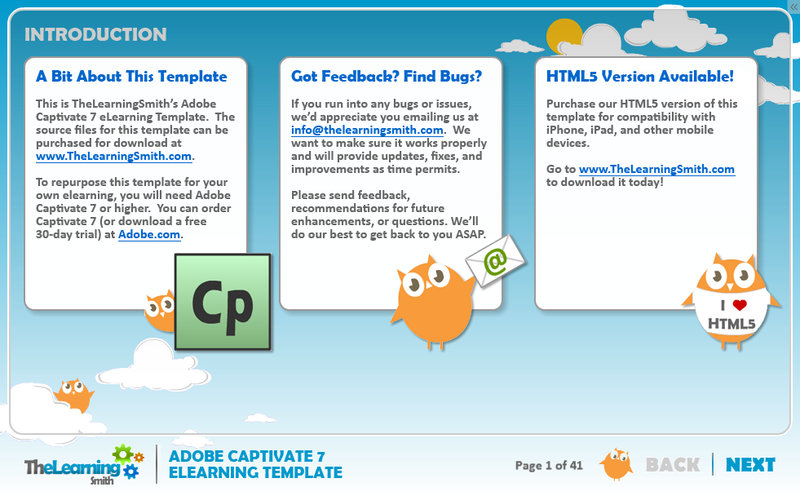 Can’t quite get Captivate to function properly? 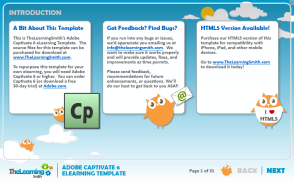 Desperately trying to get your course to get along with your LMS? Need to make updates to a course, but not sure how to get it done? Purchase an hour or two of consulting time, invite me to a meeting using your favorite screen sharing app, and I’ll help you crush your Captivate development woes. I’ve been using the tool on a daily basis since version 4, and helped scores of people how to learn this and other elearning tools. 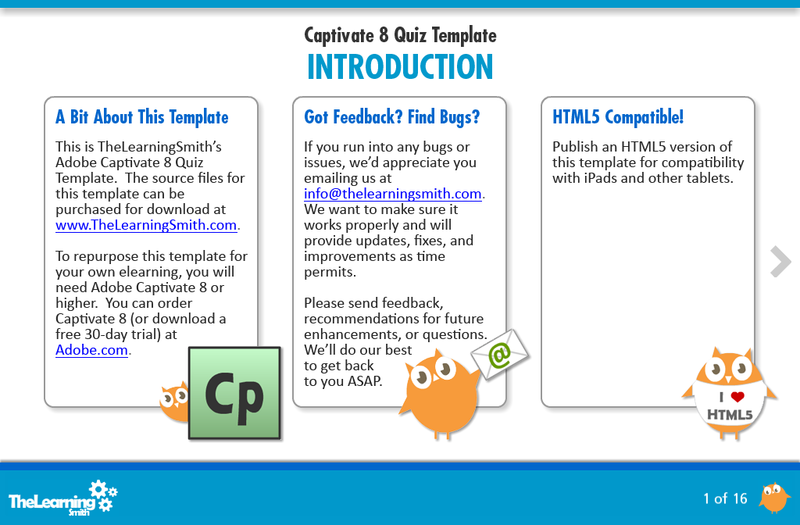 Need help with some elearning tool other than Captivate? Kick me an email and tell me what you need. More often than not, I can help. Curious about my background? Connect with me on LinkedIn and look over my profile. Once your purchase is complete, I’ll contact you within 1 business day to schedule a time. We help businesses develop and manage internal elearning capabilities, including analysis, strategy, organizational design, best practices, and technology selection & implementation. Copyright © 2016 The Learning Smith, Inc.